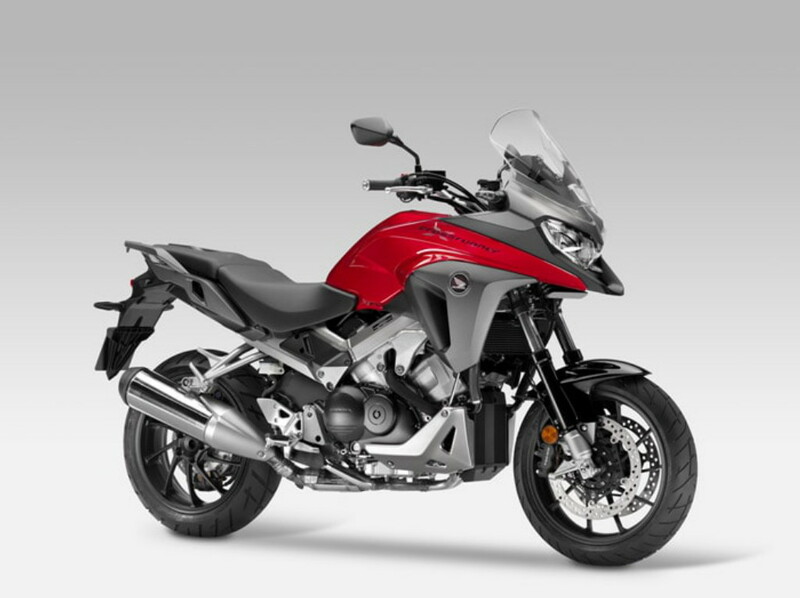 The VFR 800X CROSSRUNNER is a genuine VFR, offering style, comfort, and practicality. It is equipped with and HSTC system (Selectable Torque Control system) which, when it detects rear wheel spin, it decreases the engine’s torque in a subtle manner so as to enable the wheel to regain its grip. 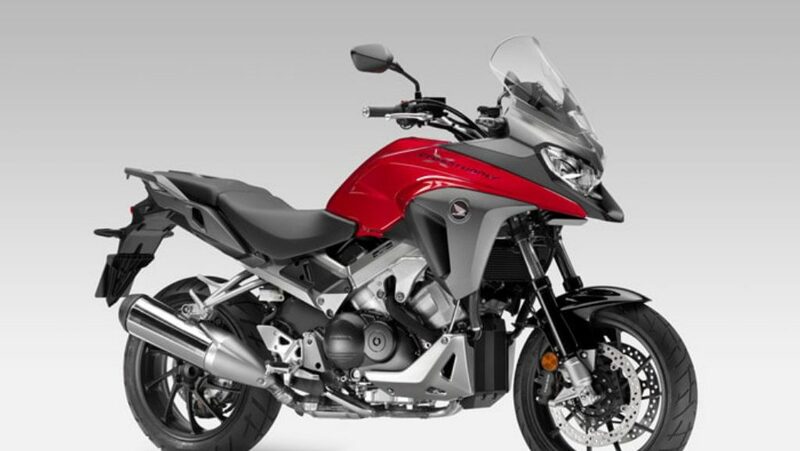 Its advanced engine and frame, the HSTC, the LED lights, the improved and more upright riding position, as well as its more elegant appearance, enhance both its looks as well as its functionality, creating a practical, multi-purpose motorcycle with a V4 feel.